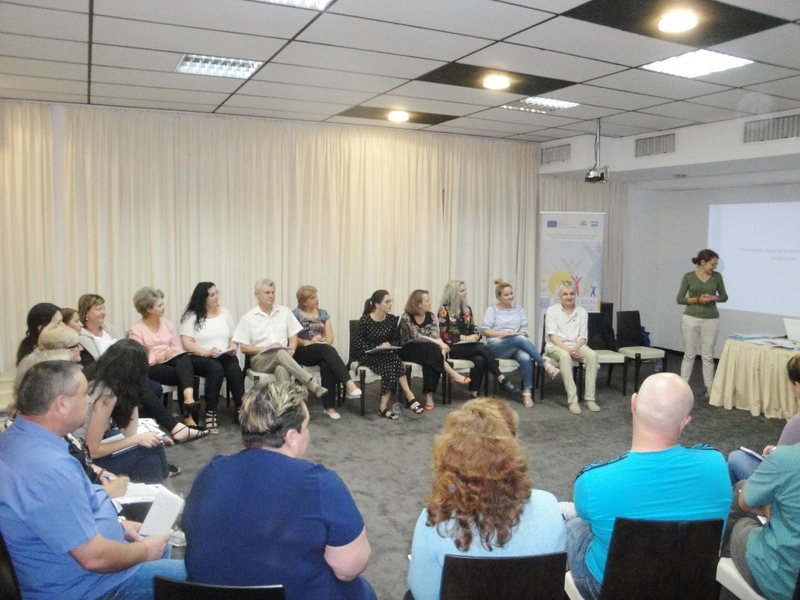 03-04.09.2018 In Constanta, Romania, the third of the 10 joint qualification sessions for social service specialists from the Bulgarian-Romanian border region was held. 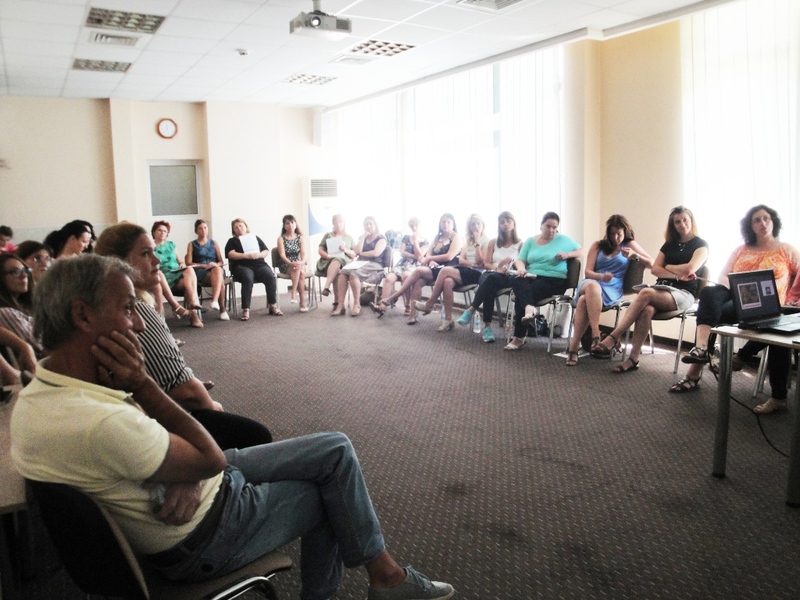 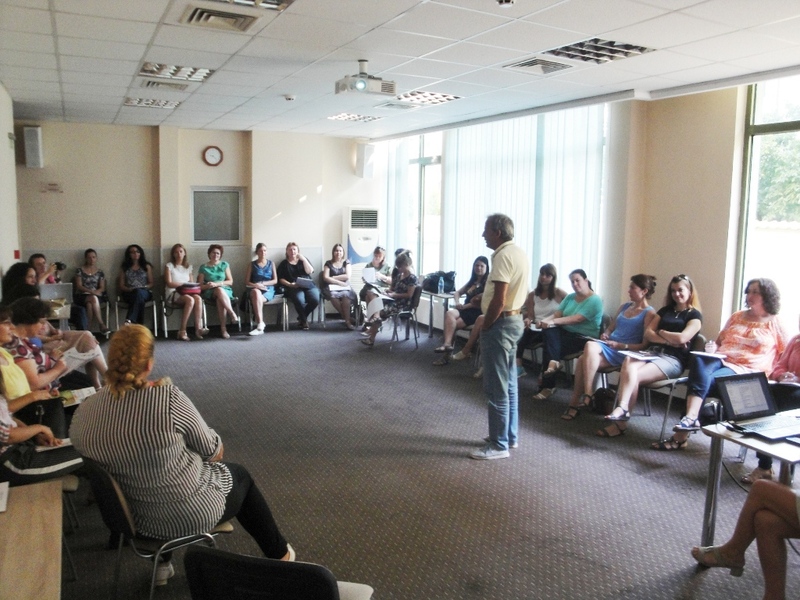 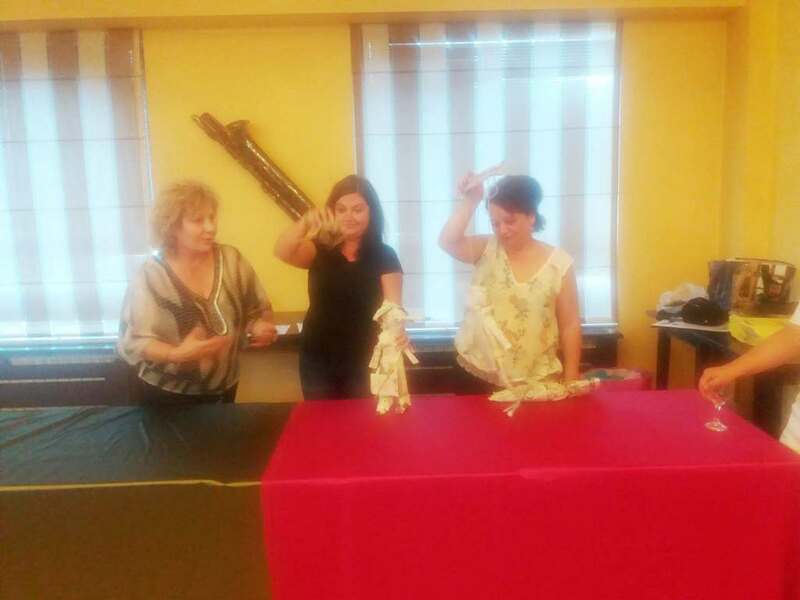 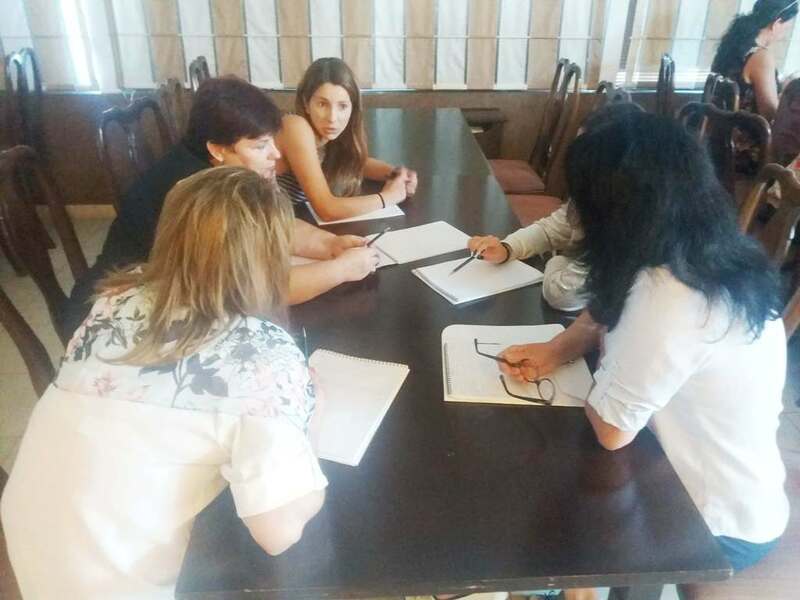 This time the topic was "Art therapy for children with disabilities"
27-28.08.2018 In Ruse, Bulgaria took place the second joint training for social service specialists from Bulgaria and Romania under the project "Regional Network for Social Cohesion". 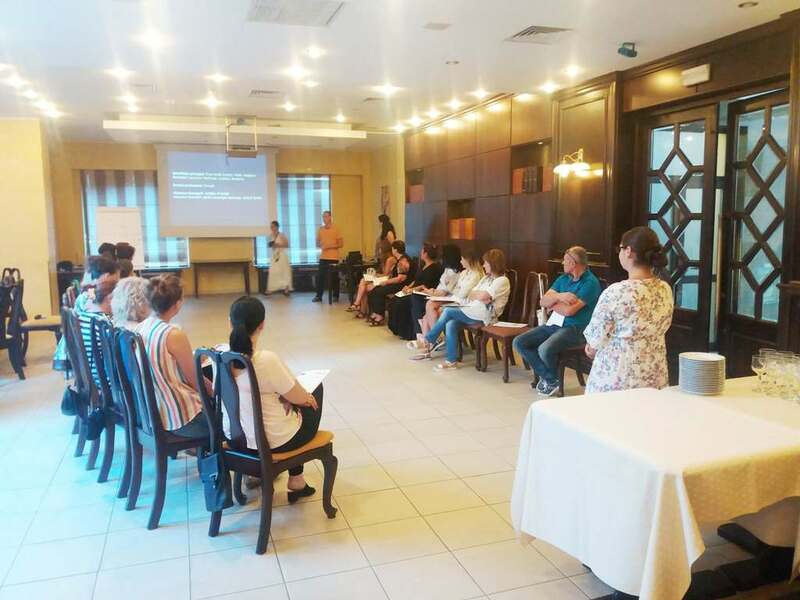 The topic of the training was "Abandonment prevention - Active family support". 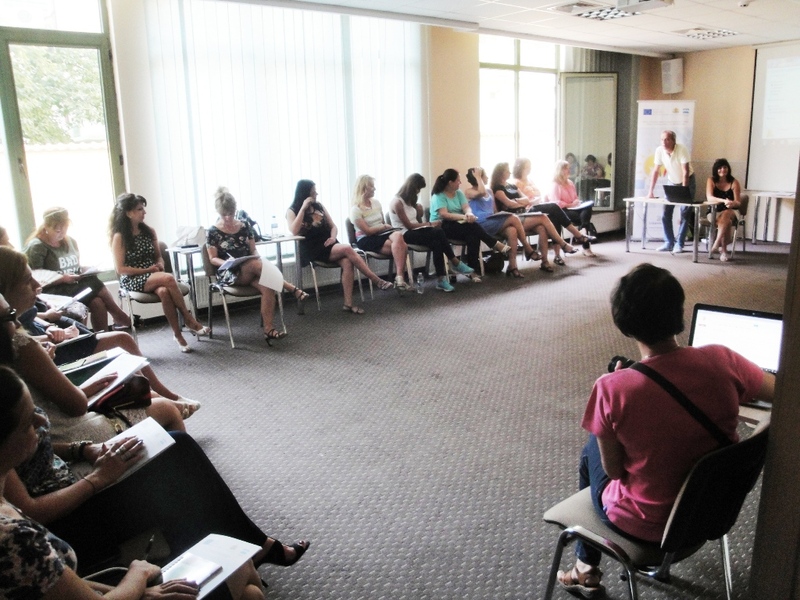 Please, check the pages in Bulgarian and Romanian for more information! 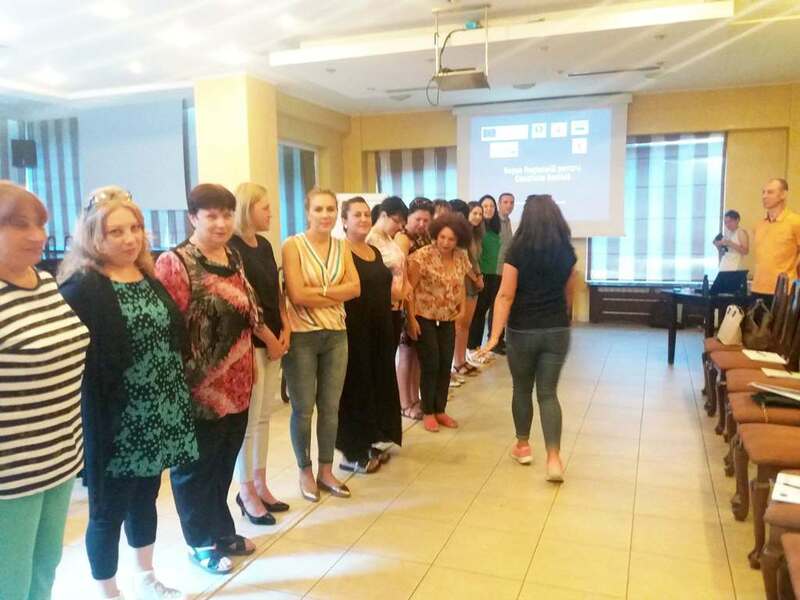 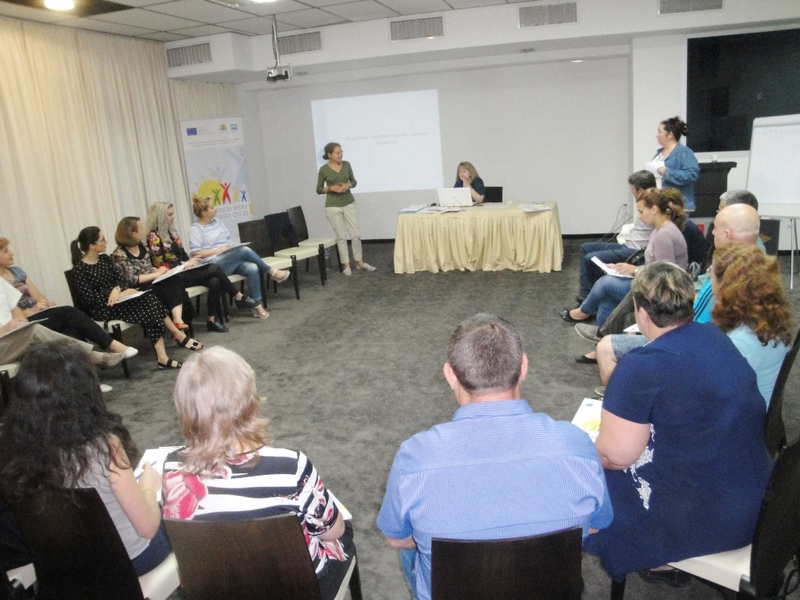 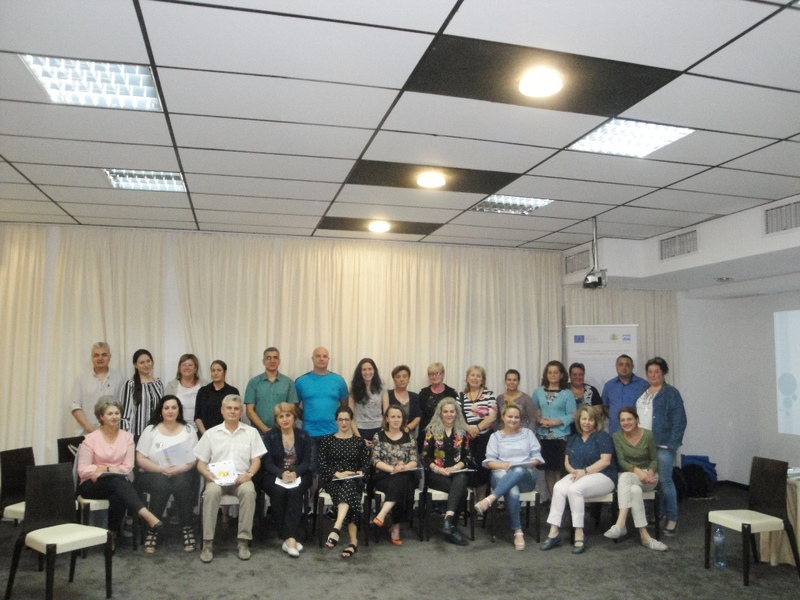 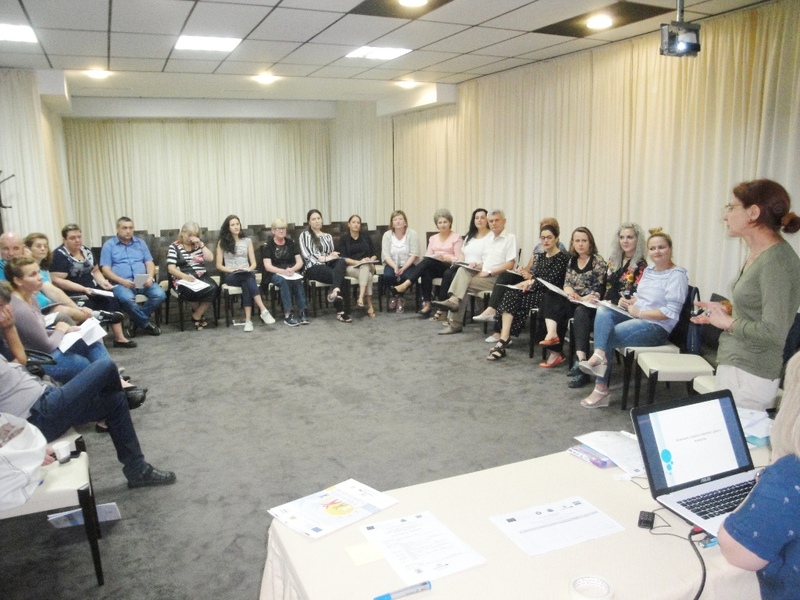 25-26.06.2018 With the training on "Resilience approach in working with children and families" at the Hemus Hotel, Vratsa started the cycle of 10 joint trainings for social service specialists from Bulgaria and Romania under the project "Regional Network for Social Cohesion"